European car manufacturers seem to be adept at transforming their Vans into cars. 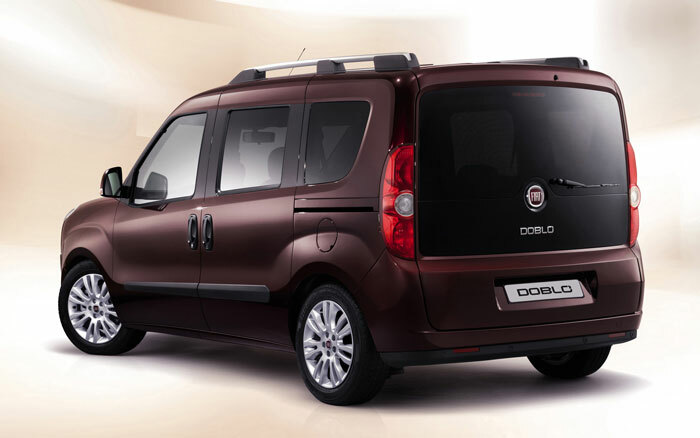 The Fiat Doblo first appeared in 2000 based on the same chassis as the van. The current model dates from 2010 and as a seven seater is available in two trim levels and with four engines. So plenty of options for buyers. It is the van heritage that is the real strength of this type of vehicle as it provides lots of height, plenty of space, sliding doors and easy loading. 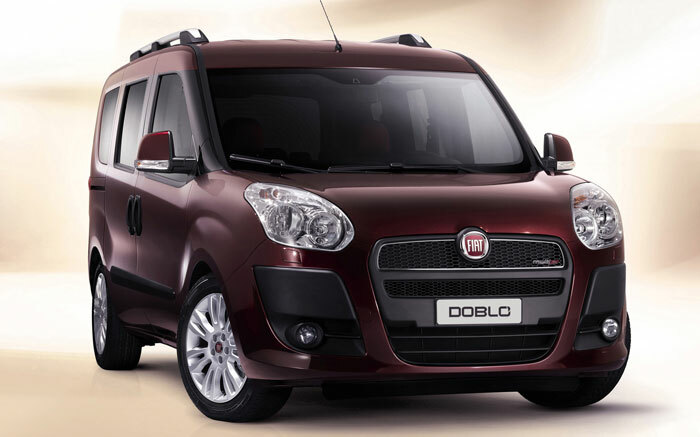 The price of the Doblo is also very appealing. Large sliding rear doors make life easy whether you are getting the kids into their car seats or loading up for a trip to the tip. The space available in this car is superb. The boot has 790 litres and if you fold all the seats down this rises to 3,200 litres of load space. 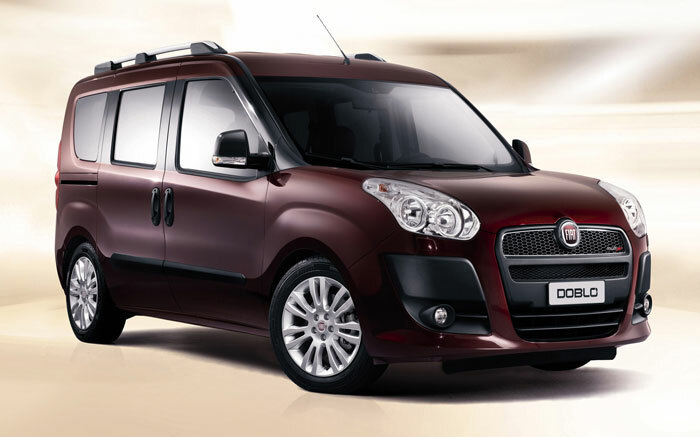 Whilst some rival offerings such as the Citroen Berlingo Multispace and the Renault Partner Tepee limit you to just one engine, Fiat offer all their four engines with the Doblo family pack. There is one petrol and three diesel engines available. Including the 1.6 90hp dualogic with automatic gearbox. This has reasonable performance and boasts very impressive fuel ecomony figures. All controls are well placed and visibility is excellent thanks to all the glass. The steering wheel is reach and height adjustable. The current Doblo model has not been tested by Euro NCAP so I cannot comment on there findings. 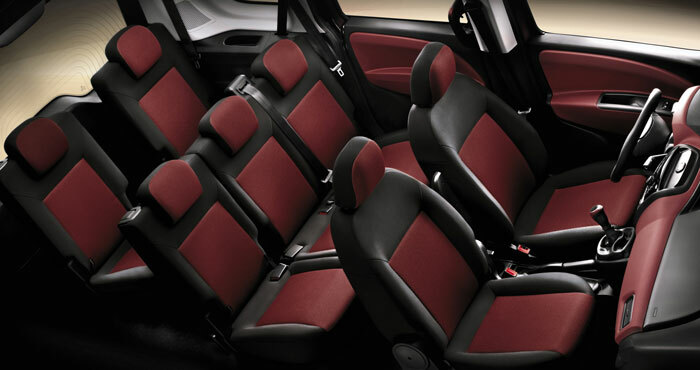 However the range of safety features that are included as standard on the seven seater models is good. Active safety features include Anti-lock brakes, Emergency Braking and Electronic Stability Programme with traction control. There is even a “hill holder” feature to make hill starts easier. There are front and side airbags and a controlled collapse body but there are no curtain airbags even as an option. This is a spacious car with plenty of headroom and legroom. There are seven good size, independent seats passengers and little road noise intrudes into the cabin. Suspension is set up for a comfortable ride. Air conditioning is standard on the seven seater models. Sadly Fiat don’t have the best reputation for reliability but to be fair to them things do seem to have improved. One of the issues that some owners seem to experience is with the Dualogic automatic gearbox. The Doblo is not only cheap to buy but it is cheap to run. Across the range the engines available with the Doblo are all fuel efficient from the petrol which returns 39 mpg, the 1.6 litre diesel which returns 54mpg, the automatic which returns 58mpg and the 2.0 litre diesel which returns 50 mpg. Insurance is also low falling into a range between groups 4 to 7 depending on engine and trim. 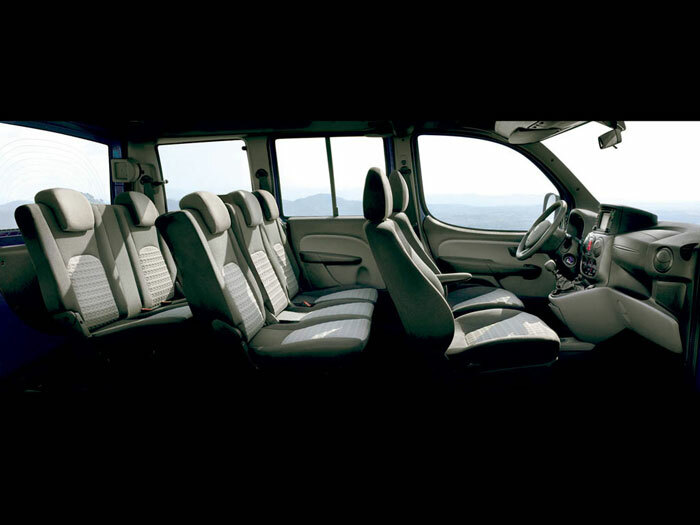 Fiat often create uniquely styled cars that people either love or hate and whilst there is no getting away from the fact that this seven seater started out life as a van it has received some tweaks that differentiates it from its origins and from the other van based MPVs. 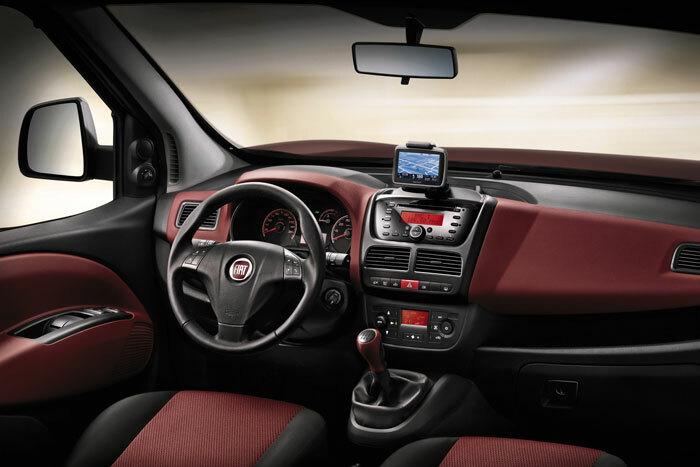 What cannot be argued though, is the tremendous value for money Fiat are providing with the Doblo and the enormous amount of practical space on offer.